PBA Finals Philippine Cup 2014 Schedule: When and Where to Watch - Balita Boss! The Rain or Shine Elasto Painters have pushed past the Petron Blaze Boosters in their semifinal series 4-1 to get back in the PBA Finals. 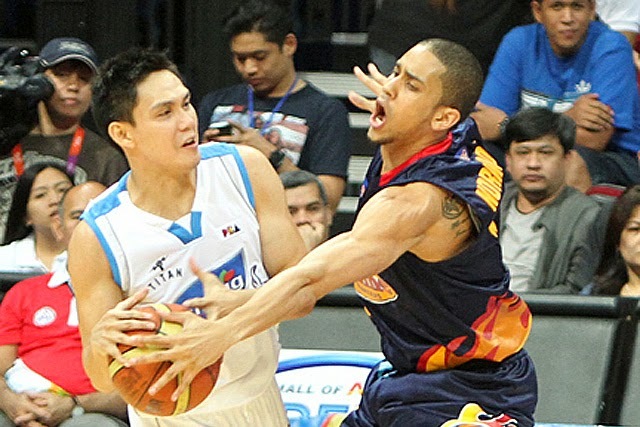 The San Mig Super Coffee Mixers dethroned the Brgy. Ginebra in seven games, to setup a best-of-seven series against Painters in 2014 PBA Philippine Cup Finals. Let’s take a look at the schedule for the finals and where you can catch all the action.